We are calling on Manchester residents of all ages to Take 10! Reading for 10 minutes every day can help you relax, learn and feel good. You could spend 10 minutes reading on your journey to work, on your lunch break or before bed. Find out why author Matt Haig is supporting our Take 10 campaign. 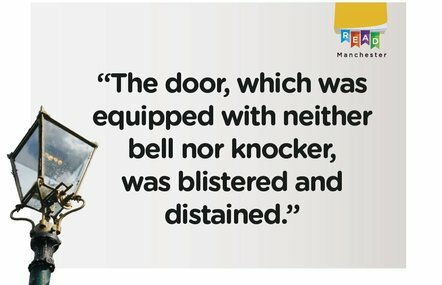 Take a look at our other Read Manchester videos. 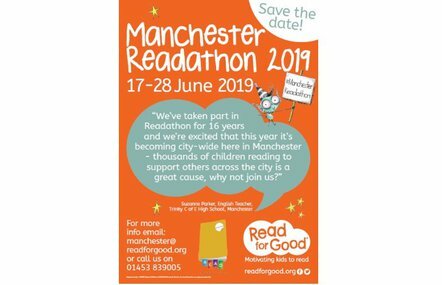 Read Manchester has teamed up with charity Read for Good to host the city’s first-ever mass Readathon this June, which will bring the power of stories to Royal Manchester Children’s Hospital. 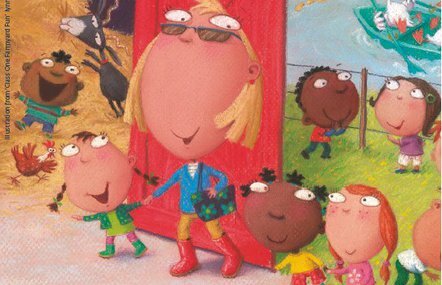 Dolly Parton’s Imagination Library is making a difference to families in Manchester. 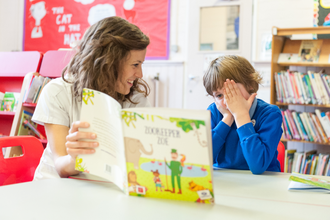 Read Manchester is supporting Gorton Imagination Library as it celebrates 50 years of Eric Carle's The Very Hungry Caterpillar by gifting the iconic picture book to local children as part of Dolly Parton's Imagination Library book gifting scheme. 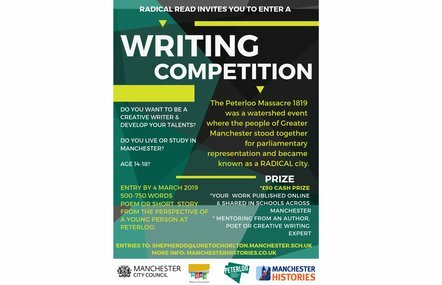 Read Manchester has teamed up with eight of the city's high schools to create a series of GCSE English Literature revision postcards. Find out the latest literacy news in our Read Manchester newsletter. 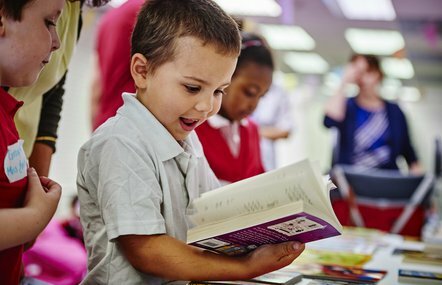 Reading and talking to your child every day prepares them to learn and succeed when they start school. 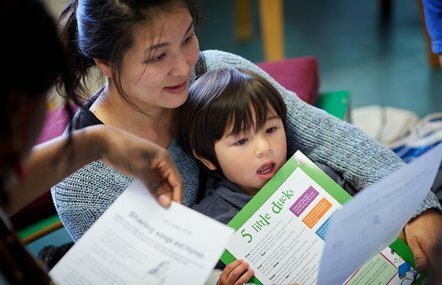 Sharing a story with your child for just 10 minutes a day is enough to make a difference. Check out our tips to ensure that your child is ready to start school. 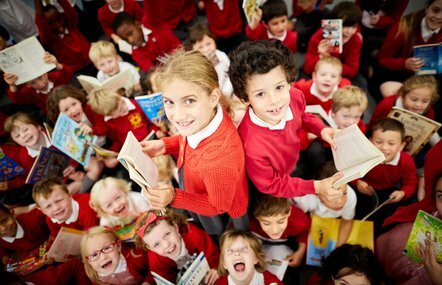 The latest news and opportunities for your school to support the campaign. 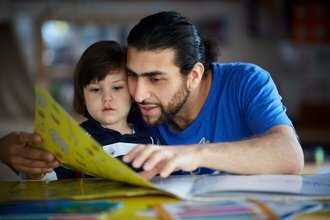 Download our tips for making story time special with your child. Local businesses have the resources, reach and knowledge to make a real impact.